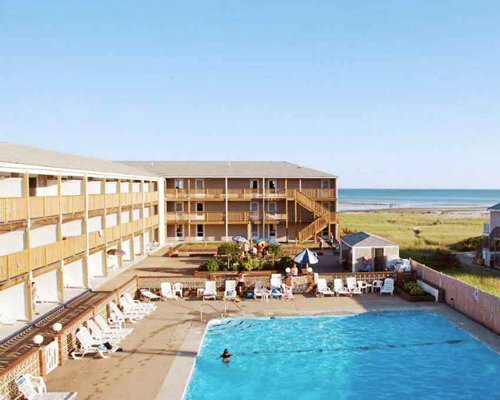 Couples and families alike won't find any shortages of activities and amenities at this comfortable and stylish resort. 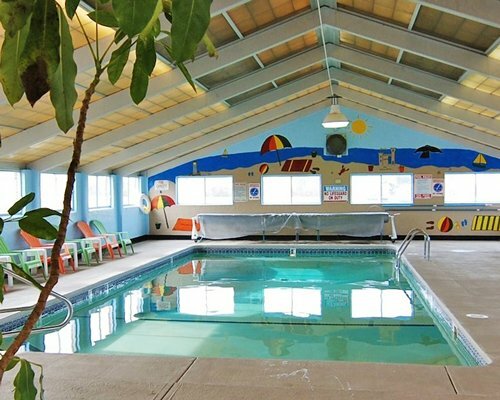 Splash with your kids in the indoor or outdoor swimming pool or relax with a loved one in the Jacuzzi. 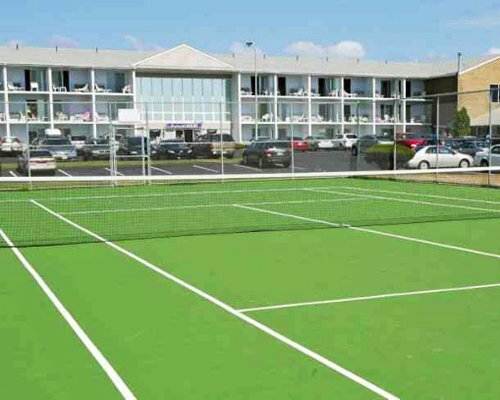 Shoot a game of hoops, work on your backswing at the tennis court or learn how to spike a ball while playing a friendly game of volleyball. Those wanting to work on their tan can do so at the private beach on beautiful Cape Cod Bay while others flip burgers on an outdoor grill or play a game of shuffleboard. 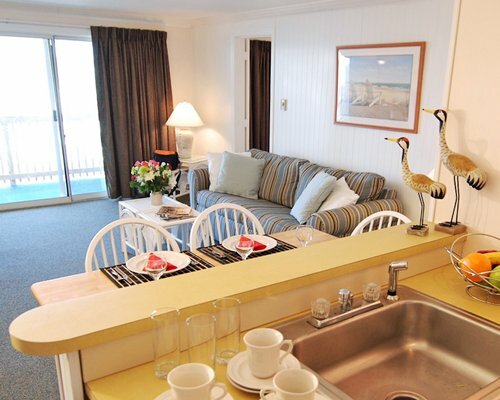 Spacious studio and suite accommodations are well-suited for romantic couples and family vacationers alike. 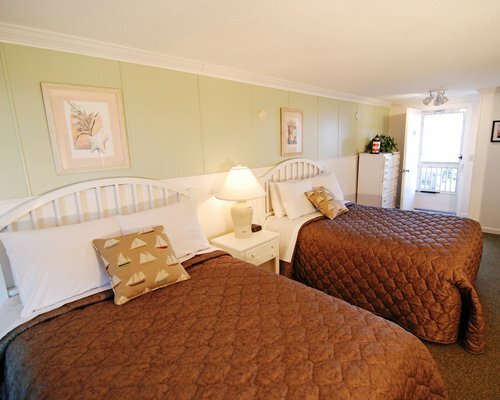 Studios offer what couples and small families would need on their getaway: a kitchenette or partial kitchen, dining room table and sleep quarters up to four. 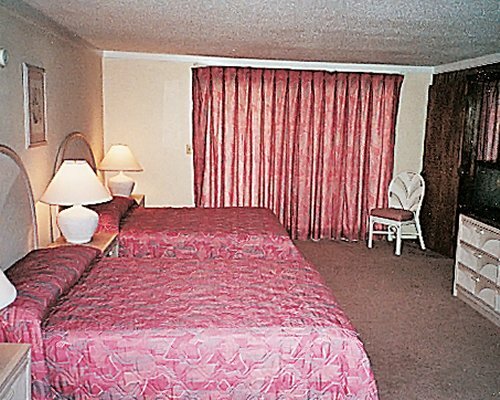 Lovely one-bedroom suites comfortably sleep six and feature kitchenettes or kitchens and dining room tables for quick snacks or family dinners. 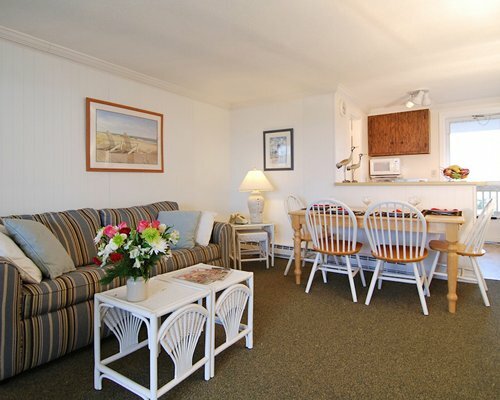 Kick back and enjoy the calming sights of the sand dunes, beach or Cape Cod Bay from selected units that offer private balconies or walkout patios. 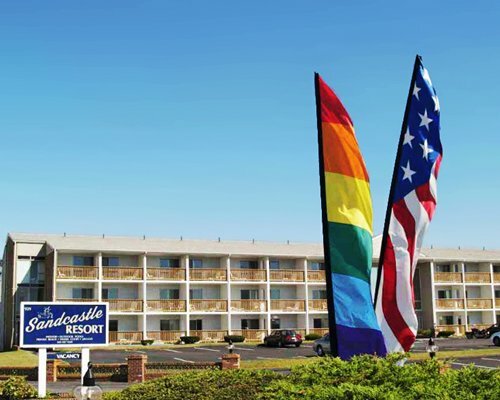 Just minutes from nature hikes, pristine beaches and historical museums, Sandcastle Resort vacationers will find themselves immersed in everything this Massachusetts area has to offer. Grab a bike or walk one of the many trails in Wellfleet, less than 20 minutes away or lounge on the beach in historical Provincetown. Grab your camera and go on a whale-watching excursion, learn how to kayak or sightsee on a bi-plane. Jump in the car for a 15-minute drive to Truro where you can take a leisurely stroll on unspoiled beaches, visit famous lighthouses and take interest to intriguing museums. From Boston (130 miles), take U.S. 3 to 6. 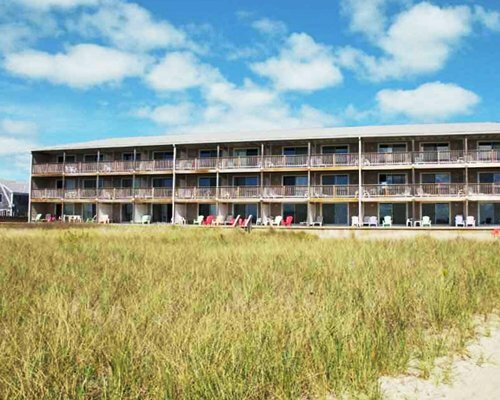 Follow 6 to 6A (North Truro) and continue seven miles to the resort on the left in the Sandcastle Complex. 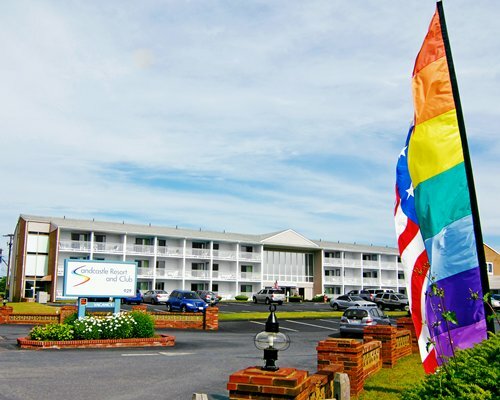 From Provincetown Airport, five miles away, follow 6A to the resort.